Back in 1998 we went to see this movie at the cinema, and for some reason it popped into my head and we watched it again this week. It has stood the test of time and is a great little film. For some reason, it never became a big hit. It is very dark, and while funny, it's not the big laughs of Fargo. Did you watch it, and did you like it? Is it too dark? No, I didnt see this one and it is probably one I would not see. Not quite sure why but I think there are better ones out there that I havent seen. Odd how I make a judgement based on little! I've never heard of it before now. 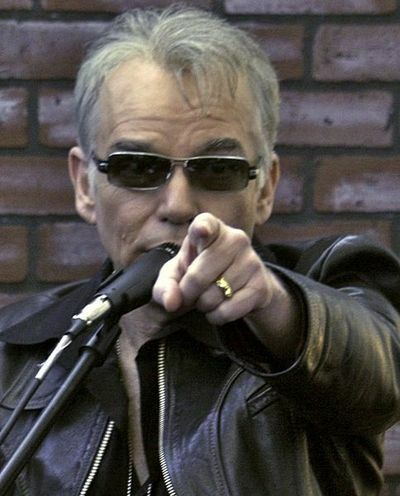 No, but I do like Billy Bob Thornton. I'll put this on my watch list!